← Are you a social consumer? Hopefully by now you realize that what you put on social media, to some extent, is being monitored. With the exception of some sites that have good privacy policies, pretty much everything you post is up for monitoring. 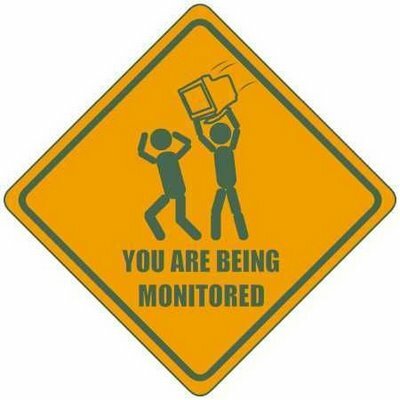 But who is doing the monitoring? Companies, individuals, friends, family & even you are monitoring social media. Companies may have the most invested in social media monitoring though. These days they have separate departments that do nothing but monitor what is being said about their company, negative or positive. It’s so important that companies do this, so they not only know their company image with audiences but it allows them to remain relevant. But how are they monitoring? Surely they’re not going to every single individual customer social media sites. Of course they’re not.